The 2015 edition of the 2015 All Africa Music Awards (AFRIMA) was held at the Eko Hotel and Suites yesterday November 15, 2015. 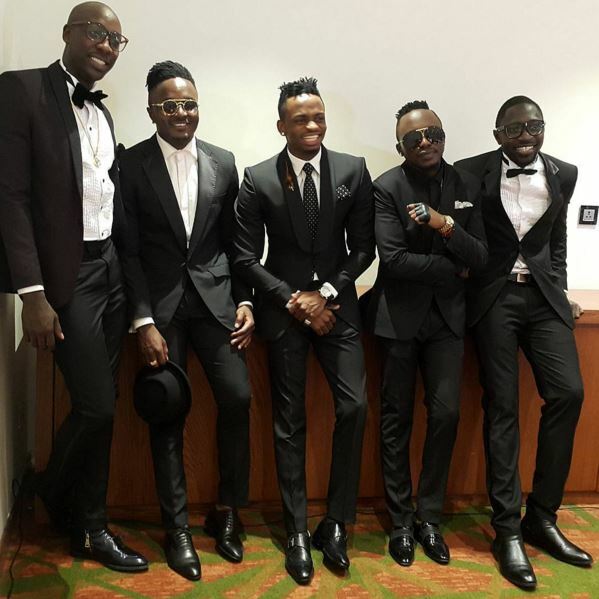 Nigerian artistes emerged the biggest winners of the night with 8 awards. Recipients include Darey, Kiss Daniel, Olamide, Praiz, Adekunle Gold, Kunle Ayo and Flavour. Penalty drama: Gerrard accuses Balotelli of being disrespectful. The italian reacts. Mourinho is surprised Arsenal aren’t title challengers, praises Wenger.